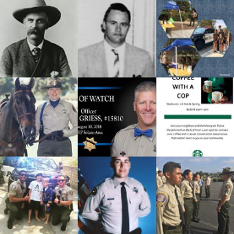 The Sheriff’s Posse was formed in the early 1940’s as a volunteer group of mostly farmers and ranchers and primarily assisted in patrolling our County coastline during World War II. After the war, the unit continued to serve the Sheriff with Search and Rescue operations and other tasks as requested. 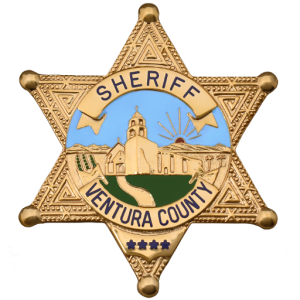 The Ventura County Sheriff’s Posse is currently made up of men and women from the farming and business communities throughout the County, totaling 105 members. 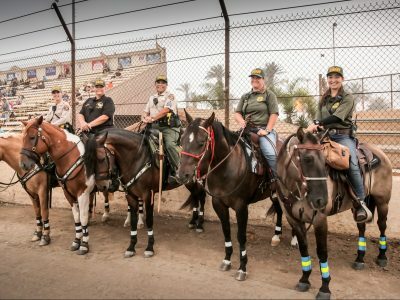 These volunteers are dedicated to the principles of good law enforcement, volunteering their time, horses, and equipment in support of the Sheriff. 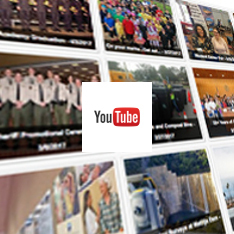 Some of their activities include representing the Sheriff in ceremonial details such as the Ventura County Fair Parade and the Santa Barbara “Old Spanish Days” Fiesta Parade. They also perform Search and Rescue operations as directed by the Sheriff’s Search and Rescue Unit. Additionally, some of the members belong to the specially trained and certified Mounted Enforcement Unit for law enforcement missions, which includes; back country patrols, traffic control, and public relations events with elected officials and the media.